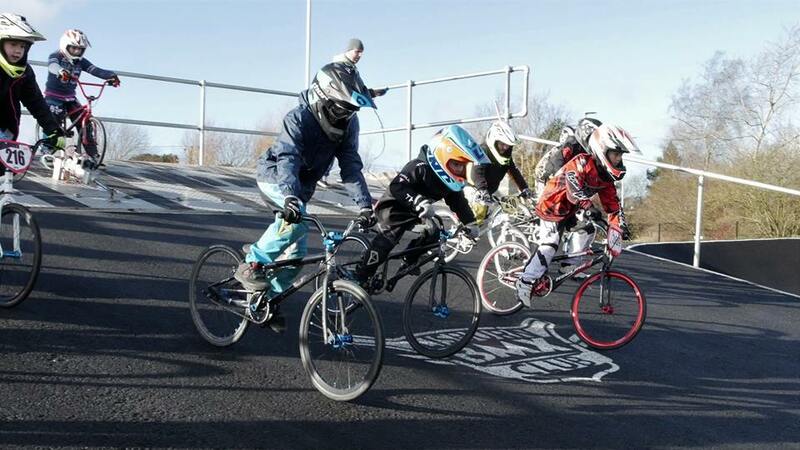 A busy weekend with great a coaching session with Kelvin Batey held by Lisburn BMX Club on the Saturday and Racing in the Lucan Winter league on the Sunday. Saturday pictures Here. Lucan Bmx Club Winter Series Round 1.